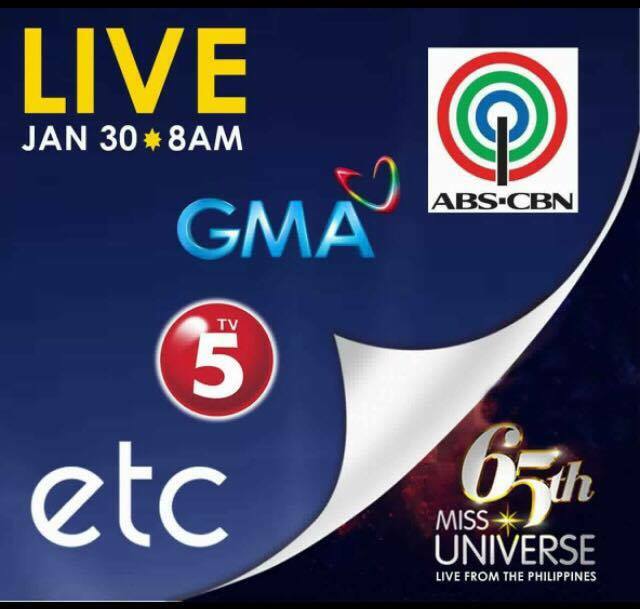 The MISS UNIVERSE® Finals will air LIVE January 30th from the Philippines, 29th (US) at the MOA Arena. 86 beauties all over the universe will vie for the most prestigious pageant title on January 29th (Jan. 30th PH time) at the Mall of Asia Arena in the Philippines. 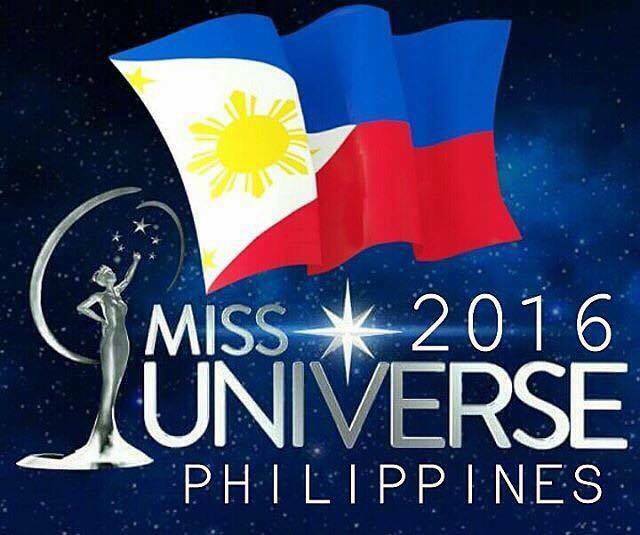 Pia Wurtzbach from the Philippines will crown her successor at the grand finale. 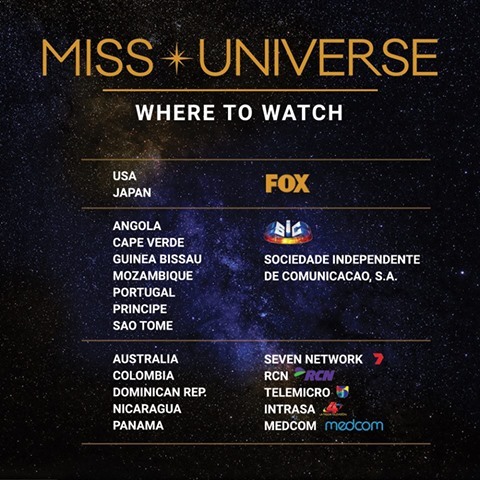 MISS UNIVERSE 2016-2017 WINNER IS FRANCE! !